Banquet takes place the last night of Camp. 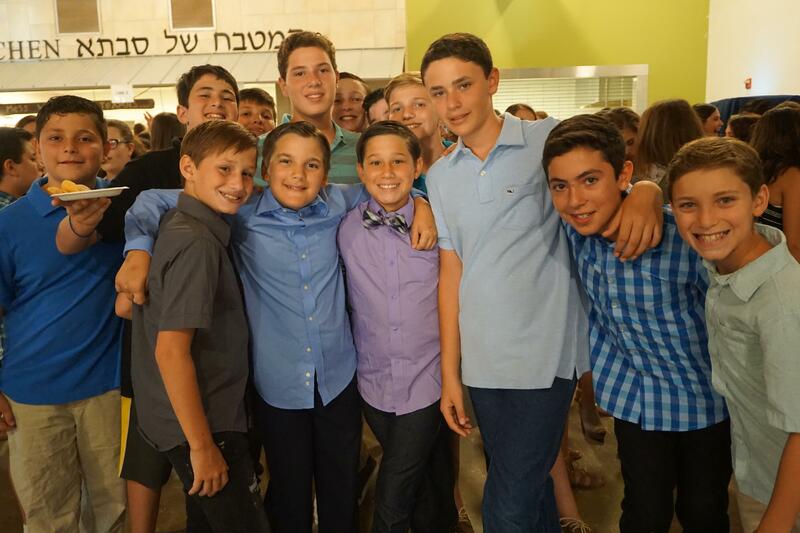 The Campers get dressed up and have a nice dinner and dance to end the session. Many campers believe it is fun to go with a date, but Camp's policy is for kids not to have dates to Banquet. We know this has been a problem in past years, and we will again be addressing it during staff training. We know that some campers plan who they will be going to Banquet with before Camp even starts. We ask your support in talking to your children and reinforcing the idea of campers attending banquet as a group. Please understand that we can train our staff members to discourage the behavior of dating at camp, but kids will be kids and many think it’s fun to say they have a “date” to Banquet. We need you, the parents, to have this conversation with your children before the start of camp. Thank you for partnering with us on this issue.